There are few things as major in a women’s life as the birth of her baby. And though I myself have not hit that chapter yet, some of my closest friends have experienced the milestone, while others are in the midst of doing so. Yes, its the season of babies. 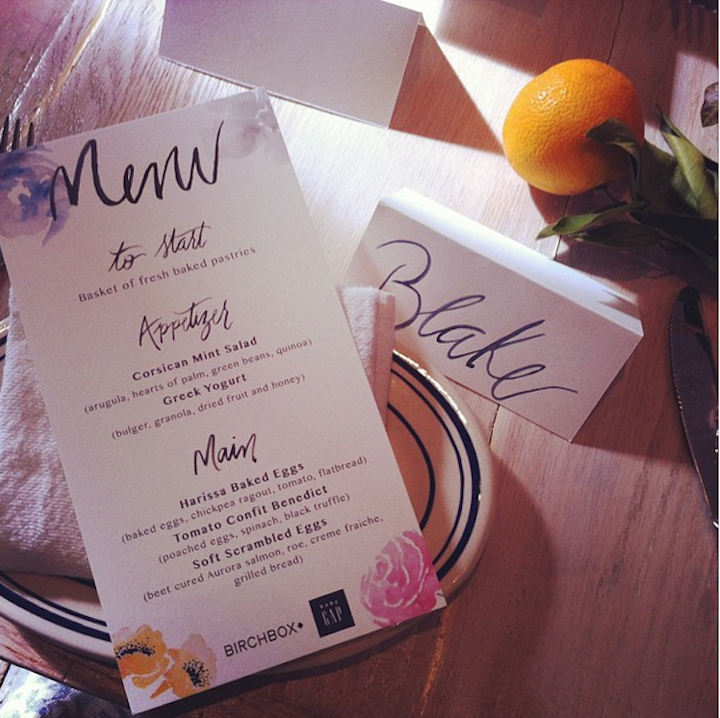 So, it was perfectly fitting when Birchbox invited me to a brunch last week, celebrating the birth of their big new collaboration with babyGap. Over a rustic, and chic setting at Claudette in downtown NYC, everyone mingled and Birchbox co-founder & co Ceo Katia Beauchamp, also a new mom, stopped by to share in her excitement of the big partnership. Clementine Studio was on hand, creating beautiful, monogrammed notecards and guests were treated to their very own limited edition box. 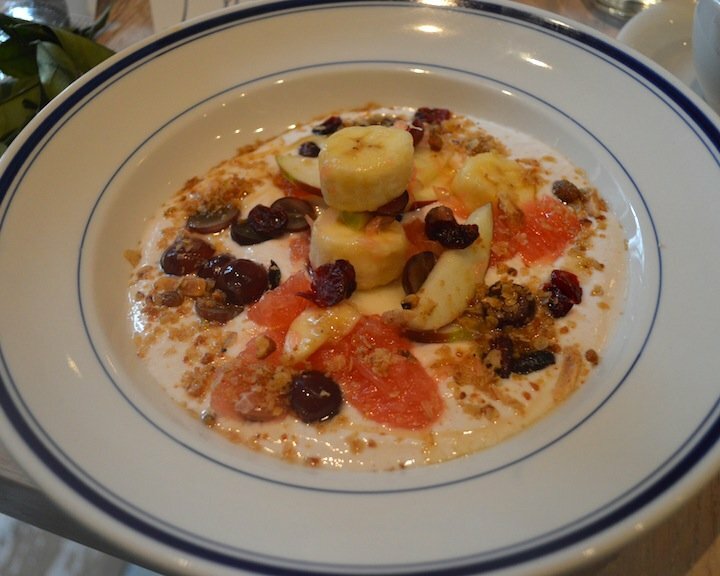 During the beautifully designed brunch, which included some of the yummiest yogurt and granola I’ve ever had, and a literally pretty plate of eggs, we shared stories, and talked life, babies, and of course, beauty. 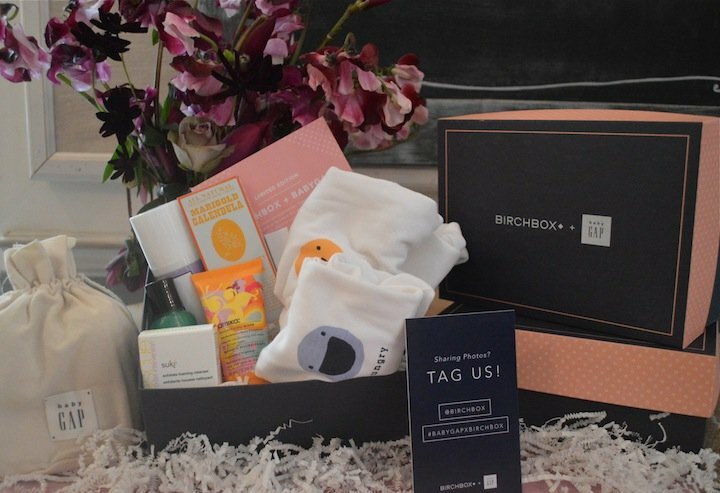 Although I’m not a mom yet, I can certainly appreciate not only a good Birchbox when I see one, but a great gift or excuse to self pamper! This collaboration with BabyGap also marks a new territory for the subscription company. 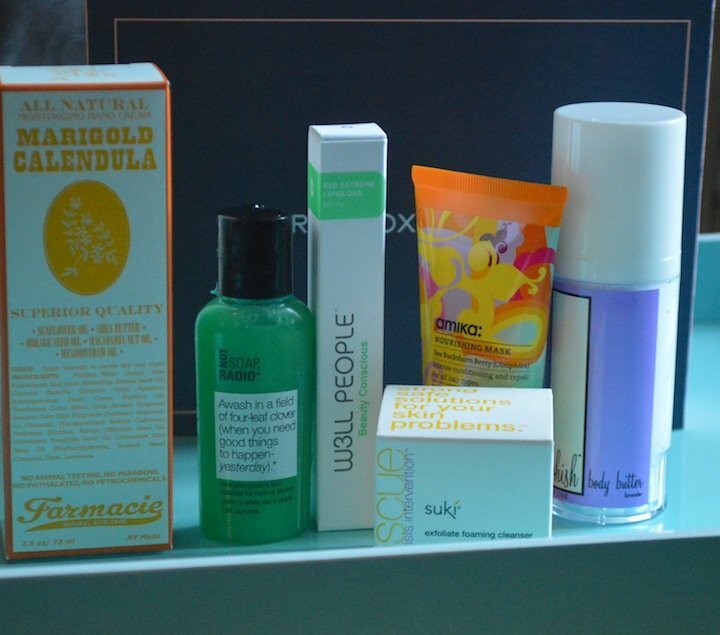 It’s the first time you’ll be able to buy a limited edition Birchbox at another retailer other than their own. And whether she is mother to a newborn, soon to be baby, or even just in the pinning stages, this is a must have for the cool, chic mama. And if you’re not their yet, that’s totally okay too! This is one club that accepts all types. More to come soon on this awesome Collaboration and how perfect it is for this Mothers Day!